On the Memorial Day weekend, it is only right to suspend hostilities and remember the people who served. 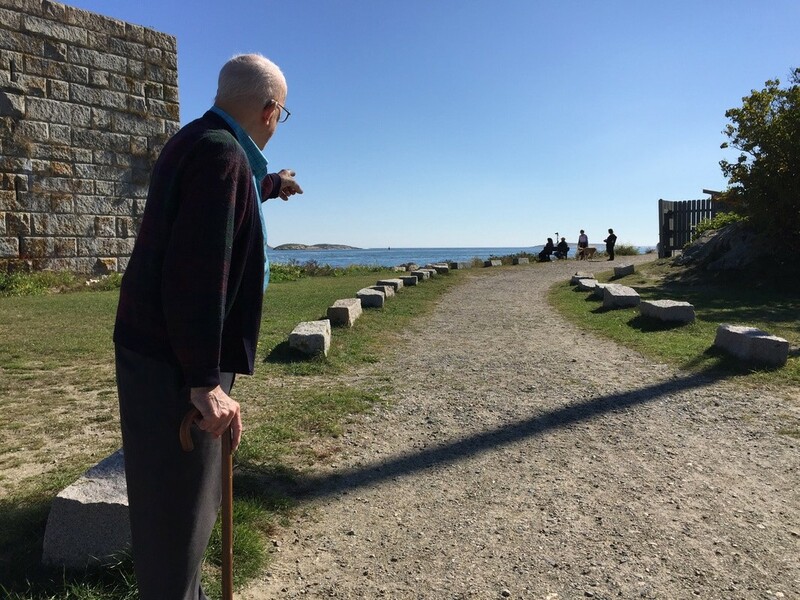 I’m thinking of the story Harold Grundy tells us every time we visit Maine. My wife’s uncle was a master carpenter working for the military during “the war,” mostly on ships delivering goods and ammunition. On one mission in the South Pacific, the closest ship was hit by a bomb or torpedo and split in two sections, both doomed. One half floated in his direction. Think of it — dozens, perhaps hundreds, of doomed sailors, hailing their comrades. They all served. I think of two West Point football teammates who came home from Vietnam and discovered they had been serving (in different branches) way up north, during murderous fighting. Later, they learned the civilian government had figured out the war was not winnable, but did not bother telling anybody. “Their little epiphany,” one called it. He may be visiting the Academy this weekend, to honor classmates who died over there. I think of a man I did not know, a fraternity brother of sorts, buried in the military cemetery on Long Island. A friend of his from college visits the grave on the day he died in Vietnam, and organizes a scholarship in his name. I think of a journalist pal, Jim Smith, who served on the Stars and Stripes. For decades, he did not talk about Vietnam but now he has written a very nice book about what he saw, and gives the proceeds to veterans’ causes. I think about John Fernandez, the West Point lacrosse player who lost the lower parts of his legs in in Iraq — “bad day at the office,” he called it. Later, he played in alumni lacrosse games, on prosthetic feet and worked for veterans’ causes. 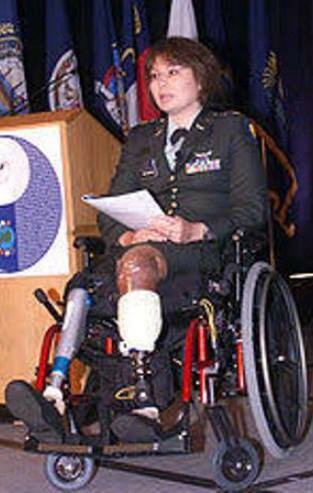 I think about Tammy Duckworth, the pilot who lost parts of both legs on a mission in Iraq. She is now a senator from Illinois. I think about John McCain, who crashed in Vietnam and spent a few years in prison in Hanoi. I interviewed him once and told him my wife had learned McCain and his buddies quietly ran a pipeline of goods into Vietnam. Why? I asked him. His answer was a highly eloquent shrug with his broken arms and shoulders. I think about heroes who served, not civilians who did not (like me), or ones who think people who get captured or shot down are not heroes, or ones who shove their way to the front of the pack and preen, as if they had done something mighty. This is the weekend for heroes. Voted Worst Soccer Defender in History of Jamaica High School, NYC. a/k/a The Human Pylon.